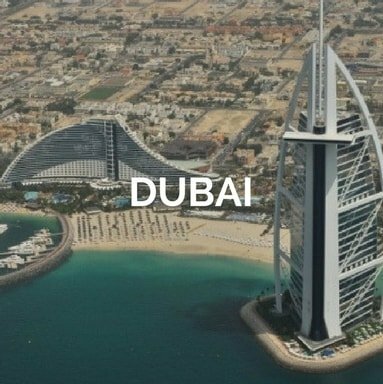 Yacht charter Abu Dhabi: Amidst the golden yellow sands and azure blue waters stands Abu Dhabi, the capital city of the United Arab Emirates. 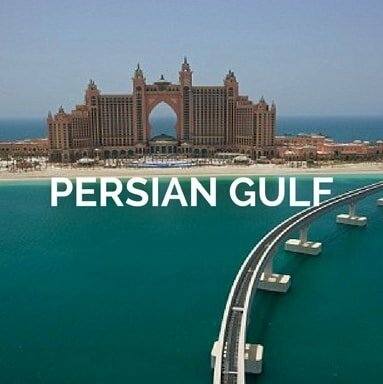 It suffices in Arabian Gulf’s luscious curves fluttering its wings from Dubai on one side to Abu Al Abyad on the other. This port city greets its invitees with a fleet of yacht chartering possibilities amongst the 200 small-large islets surrounding this 249 miles long coastline. Sailing in Abu Dhabi is preferred during the winters when temperatures swell between 25 degrees and 5 degrees centigrade and cool gales bask the temperate atmosphere. Visitors can opt for a vessel of their choice and sail aboard to the awe-inspiring city of Dubai. Meandering around the sandy island conglomerate of Saadiyat Island, Al Jubail Island, Al Sheleilah Island North as well as the Ras Ghurab Island proves to be no less in virtue. An Abu Dhabi yacht charter will also take you to the magnificent shores of Doha in Qatar which lay to the west of this golden coastline. Abu Dhabi is a hub for snorkelling and water sports. From scuba diving to surfing, enthusiasts can embrace the hydro rush at affordable price brackets. If you are looking to embrace the exoticness of Abu Dhabi to the fullest, then hire our crewed motor yacht service. 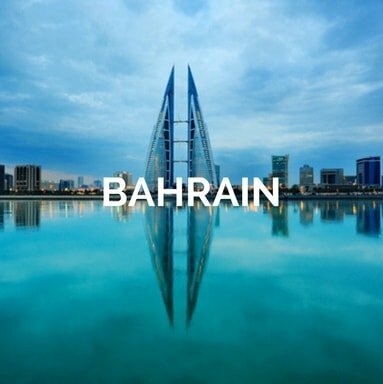 Besides sufficing all the major ports of the United Arab Emirates, our luxurious vessels will comprise private ultra-modern cabins, al fresco dining, a private Jacuzzi as well as a private terrace to say the least. Catamarans are double-hulled vessels with large decks, capable of housing a multitude of commuters on board. They come on rentals as skippered, crewed as well as bareboat catamarans. So, find your way through the turquoise waters or let our able captains do the job for you. Sailboats are ideally meant for languid voyages designed to experience the tranquillity of the Persian Gulf. We offer both single and double hulled sailboats within price brackets that won’t be too heavy to the pocket. Have a sailing license? Go for bareboat vessels, sail at your own pace and soak in the visual retreat. Before you opt for a boat rental in Abu Dhabi, make your choice between our bareboat and crewed vessels. Be it our catamarans or sailboats; you can opt for a bareboat service if you want to sail the ocean at your own discretion. However, if you are in for complete relaxation, then our crewed vessels must be your choice. Make your wishes to our expert crew members and witness your Arabian dream come true with us. Be it Al-Fresco dining, a private Jacuzzi, your customiSed sailing route or associated services; present them to us, and we will provide you with every necessary service. We are glad to have you on board and look to cater to all your needs with utmost dedication. Crewed or bareboat charter catamaran in Abu Dhabi? Our catamarans are impeccably luxurious with their double hulls and wide decks. Contemplated by maple wood flooring and artistic magnificence, these vessels allow you to take your friend and family on a voyage of a lifetime. Opt for our crewed catamarans during your Abu Dhabi yacht charter and let the captain, crew and chef take care of your demands and necessities. However, if you choose to counter the trade winds by your own, go for bareboat choices. Our vessels will provide ample opportunities for indulging in a horde of water activities including snorkelling, scuba diving, etc. Also, un-roll our speed-boats and take a lap around the yacht while your chef prepares some mouth lacquering delicacies on board. Aren't you by our solutions for your next boat rental Abu Dhabi? Your Abu Dhabi sailing itinerary shall begin by docking your yacht on one of the many golden beaches of the nation. Hop over to the Shekh Zayed Grand Mosque or take a stroll to the Ferrari world in Abu Dhabi. Once done, pick up your anchor, and sail north towards Dubai. Be mesmerized by the Burj Khafi as it gradually towers from behind the horizon with every nautical mile. Circumcircle the Burj Al Arab as you lay bestowed in the grandeur of this earthly creation. Do not leave shores without paying a visit to the palm Jumeirah or the Palm Jabel Ali. Conclude your yacht charter Abu Dhabi with a gentle cruise through the island conglomerate and your final anchor at the Abu Dhabi sea port. 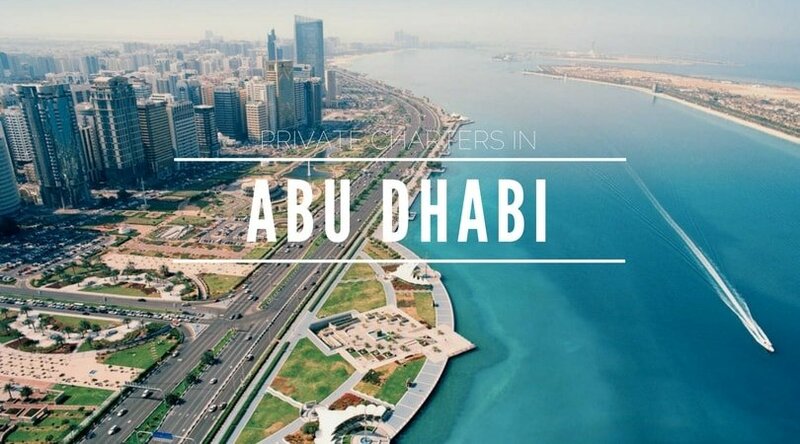 The prime destinations which surface when going for an Abu Dhabi yacht charter are Dubai and Doha. 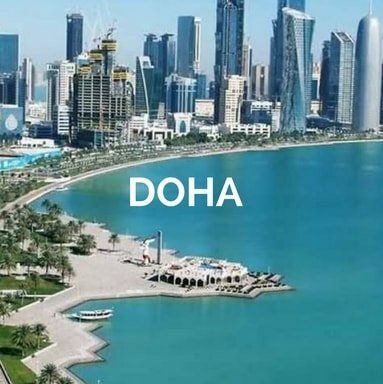 While Dubai lies on the eastern edge of the Persian Gulf, Doha sits on the western extremities. We advise choosing your vessel after considering your sailing route, the number of people on board, your sailing duration as well as your affordable package. Once you choose to sail around the islands of Abu Dhabi, be ready to treat your senses to the epitome of visual glory. Ranging from ever shifting sand dunes to the bewildering desert storms as well as the chilly nights, the UAE landscape will gift you and your companions with some lifelong cherishable memoirs. To make your Arabian vacation a dream come true, we are here to offer you tailor-made service to precisely suit your needs. 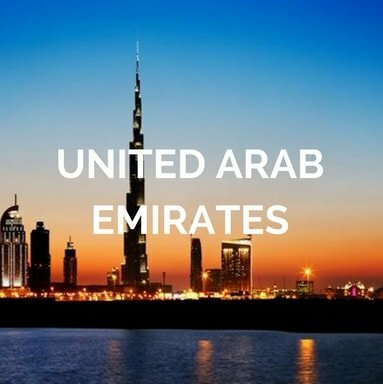 From the most exquisite vessels to the breath-taking visuals, our expert team will guide you through the best of landscapes comprising the United Arab Emirates. So, contact today and book your slot of Abu Dhabi yacht charter with us. What activities are you planning for your yacht rental Abu Dhabi?